Authorities will be alerted if certain individuals leave a 300-meter "safe area"
Citizen surveillance systems are pretty much the norm in China. However, the country's government will soon be taking things a step further. 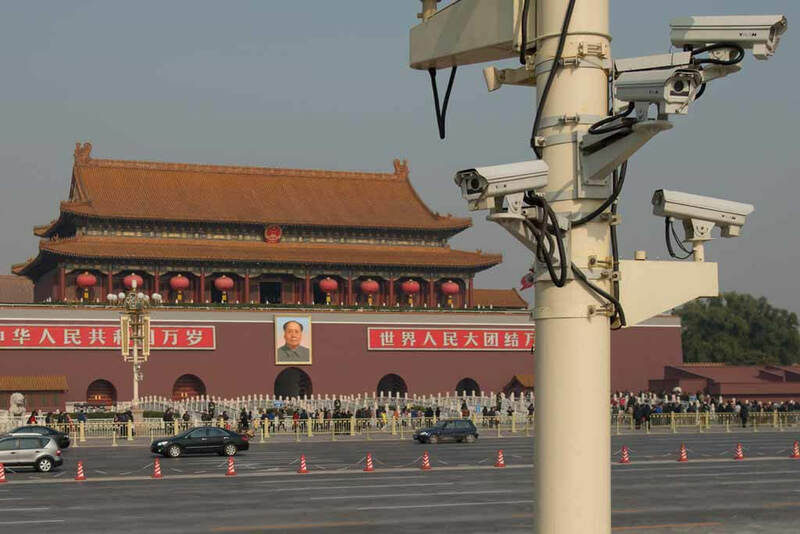 According to a Bloomberg report, China is currently testing facial recognition systems that will automatically notify authorities when certain watched individuals leave a designated 300-meter "safe area." According to Bloomberg's anonymous source, this surveillance system is starting in Xinjiang, a Muslim-dominated region in China. The areas that will soon be under surveillance "comprise individuals' homes and workplaces," the source reportedly said. As stated before, citizen surveillance is nothing new in China. Mandatory facial scans, satellite tracking systems and more are seen just about everywhere in the country - particularly at bus stations, grocery stores and other public locations. Back in February, officials in northwestern Xinjiang ordered citizens to install GPS trackers in their vehicles, saying that gas stations and bus terminals would no longer serve citizens without this equipment. As daunting as the country's avid push for more surveillance may seem, Beijing has claimed in the past that their intentions are pure, stating that their goal is to "strike first" against Islamic terrorism, a strategy that picked up steam following tragic attacks in the country during 2013 and 2014. Time will tell if these claims hold water but this could be a concerning development for many Chinese citizens in the interim.